As my Captaincy is nearing its end, I find myself reflecting over the events of the last 10 months and the achievements of the Club and its members. Following on from the successful Norman Brookes campaign of 2016, the Summer season brought more consistent weather and more opportunities to play golf. Both Captain’s Colour Day (for Alzheimers Society) and Captain’s Day were played in fine weather, as was an extremely well organised Presidents Day, and excellent scores were returned in these competitions. Evening entertainment was also provided on these days and they too were very well supported. I would like to thank all those involved in making these days a success, and indeed all members and visitors for competing. Several Captain’s shotgun events were organised on Friday evenings, seeing members gathering at 5.30pm for a 13 hole better ball stableford competition, with refreshments in the bar afterwards. These events were well supported. This year saw Ladies playing in the Invitation Day for the first time. A total of 36 members and guests played and enjoyed a lovely meal afterwards. 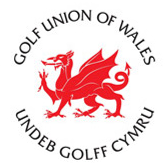 The Club was also proud to have the Gwynedd County Captain and County Past Captain and several of the County Scratch team as members, and shared their pride in qualifying for the Quarter Final of the Welsh Team Championships at Wrexham Golf Club. The team continued their high standard of play this year in the North Wales Bayonet League, and were in 1st position at the end of November 2016. The Presentation Night in November was very well attended with Winners and Runners Up collecting their prizes. The Captain’s Xmas Dinner was enjoyed by all who attended and we were entertained by Martina Lahmann on the violin and Alun Davies on the guitar. Our first Xmas Cracker competition was a huge success, with an all day breakfast barbeque available to players before or after play. 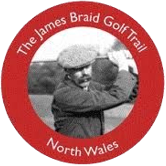 My thanks go to Jan and Alun Davies for arranging bacon rolls, Gareth Wyn Jones and David Wyn Jones for serving their hearty homemade soup on the 8th tee and Nick Murray-Williams for providing tasty mince pies, and all those involved in making the day a success. The Winter season has seen much work being carried out on the course by greens staff, and a number of volunteers, to improve some of the greens. We are now beginning to see those improvements developing, which I am sure will provide a better playing experience at the start of April. More recently we have said a sad farewell to Professor Ross Mackay, a long time member and great supporter of St. Deiniol, and a Past Captain and President of the Club. He is sadly missed by those who knew him. However, we have also welcomed new members to our club, some of whom came from the ‘New to golf’ scheme run throughout the summer. We look forward to encouraging more new members in 2017 by offering a special rate to beginners, and 2nd club members, and hope to welcome more juniors to the club. On a very wet Saturday morning, numerous members braved the elements to join me at the Captain's Drive In. I finally managed to get my drive off the 1st tee after Derec's extended photo shoot! Having selected my trusty 5 wood, I hit a tremendous drive, and was relieved that it passed the ladies tee! After several members attempted to drive their golf ball closest to mine, Eilir Angel was declared the winner, and he received a prize of a bottle of 8 year old whisky. I decided to make the competition a 17 hole comp so everyone could drive off the 1st tee and then go directly to the 2nd tee so as to avoid any delay when the Drive In finished. I was also proud to have my son, Geraint, my grandson, Iestyn, and my wife Sue, all join me in driving off the 1st. The course was very wet for those golfers playing in the morning because of heavy overnight rain, but despite the poor conditions, 42 members took part and several members posted very good scores. The winner was Euron Jones with 38 points, just pipping Andrew Hughes, also with 38 points, into 2nd place after countback. Dafydd Pritchard took 3rd spot with 37 points. I would like to thank all the members who supported me today and hope you will continue to support me throughout the coming year. I would like to accept the Club’s invitation to become the Club Captain for this year. It will be a great privilege and honour to represent the Club and it’s members in the forthcoming year. I have been a member here since 1990 when I took up golf at 34 years of age and I have not mastered the game to date. One aspect I noticed about the club was the friendliness here, and I was made very welcome by the members. I enjoyed the old Winter League playing golf with different people and getting to know the rules and etiquette. My son Geraint became a member as a Junior and I was very proud of him becoming Club Champion on a number of occasions, and representing the Club at County level. 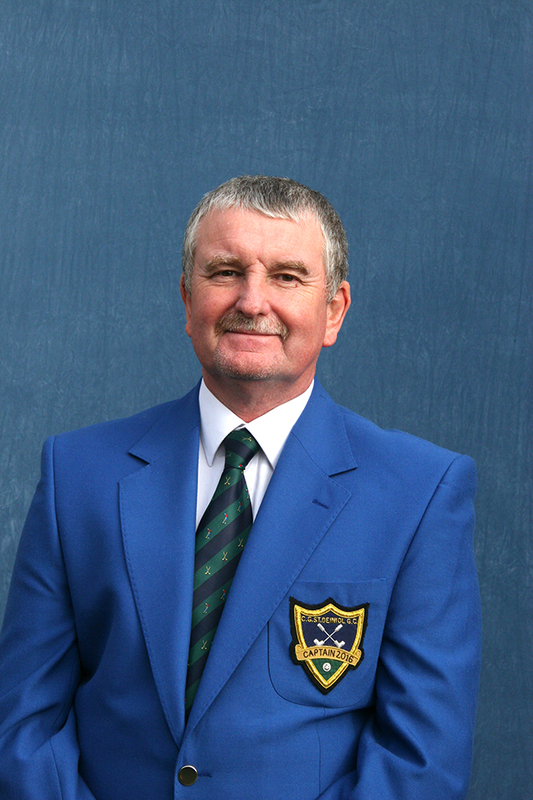 He also held the Course Record of 62 for a while before being toppled by our Head Greenkeeper Paul Roberts with a 61. I hope to have a good year and I pray for better weather than Medwyn had last year with a record amount of rainfall, I just hope we don’t have a hosepipe ban this Summer! I have a few dates for your calendars. 18/6/16 Captain’s Charity Day, to raise funds for The Alzheimer’s Society, which is a very worthy cause. 2/7/16 Captain’s Day which was originally planned for mid-July but as I was approached by a number of members who had arranged an outing elsewhere on that date, and who wanted to support me on my Captain’s Day, I have agreed to re-arrange the event so that they could play. My Drive-In will be at 11:00am next Saturday 2nd April, where I hope to drive the ball further than the Ladies Tee! This will be followed by an Individual Stableford Competition which will be on all day for those who cannot make the Drive-In. Prizes will be presented in the evening. Please make every effort to attend if you can. I will also have a Shotgun competition once a month from May to August and I hope you can attend. Prizes will be presented, after play, in the Spike Bar. The Course has taken a hammering over the last 4 months, as all Courses in this area have been affected. Paul and his team have done a great job and I think we need to be patient and I am sure that our Course will be one of the best in the area. Several positive comments have been made by visitors and bookings for this year are already looking good. I would also like to congratulate Paul Roberts on his appointment as the County Captain this year, and I wish him and his team of players every success in the future. I also have to congratulate my Norman Brookes Team who retained the league title yet again this year after defeating Conwy on their Course, and with one game still to play. Well done boys, no pressure for the Vice-Captain this year then! I hope that this will be a good year for me and the Club, and we can have a good turnout for the presentation nights where we will have entertainment as well. I would like you all to join me in a drink at the bar after the meeting is closed, to celebrate my appointment. 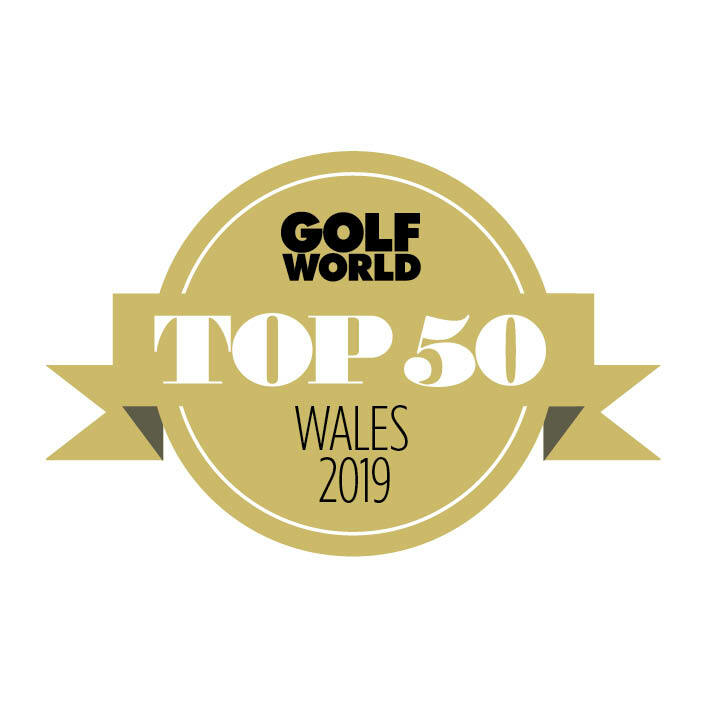 © 2019 ~ Clwb Golff St. Deiniol Bangor Golf Club ~ Website by Delwedd. All Rights Reserverd.